Between 2010 and 2014, Sarah Richards and her team at the United Kingdom’s Government Digital Service did what many thought impossible: they took over 400 separate government websites and transformed them into a single site designed to effectively serve its users. In doing so, they defined a new discipline: content design. Content design isn’t graphic design or just copywriting under another name. Content design focuses on what content best serves the users’ needs, whether it be the written word, infographics, visuals, videos, or charts. At the core of content design are the needs of the users—and this means determining what your users want. More than this, it’s about analysing data to determine when, where, and how users want to digest information. There is no room for assumptions in content design—success or failure hinges on how well you understand your users’ needs. 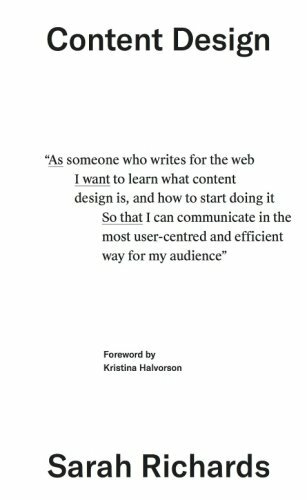 Discover the power of designing completely user-based content, grounded not on what organisations think their users want but on the needs, actions, and motivating forces of your site visitors.